Are these reformed red flags and differences between traditional Southern Baptists and extreme Calvinists spot on? I had never heard of the Council on Biblical Manhood Womanhood and its dangers. I never knew that seeing it on a church website was a warning sign of an abusive church and an authoritarian structure, just like seeing the names 9Marks or Acts 29. The pastor taught us women a book about being Biblical women. We met on one night a week at the church for several months. We were told that women couldn’t be teachers. I really began to question Complementarian teachings, which I have since learned from Wartburg Watch readers like Gram3 that it started being heavily taught in the late 1990’s. My Presbyterian grandmother had women medical missionary friends who were doctors and provided medical care and taught The Gospel in remote parts of the world. I grew up seeing their slide shows and seeing changed lives and villages. I began to question the Comp teaching that women “couldn’t”, “shouldn’t” teach or employ their other gifts from God, when I thought about all of those women that I had seen further the kingdom. I knew it wasn’t true. I had met Christian women teachers, missionaries, and pastors since I was a child. At the NeoCalvinist, Complementarian promoting church we had strictly segregated events. Women weren’t allowed to go fishing, to ball games, or to do trips in the mountains. Those were for the men. We were strictly segregated from the men and did things like ladies teas with a speaker and crafts projects. While they were nice events, many of us gals just wanted to be tom-boys and do fun stuff, without dressing up. The other elders started parroting the same embarrassing message when they were up at the pulpit and that the elders didn’t know that you were one of theirs if you didn’t sign a Membership Covenant. Then the pastors/elders started announcing that people couldn’t come to church if they didn’t sign a Membership Covenant. My cheeks were red with embarrassment at the sheer rudeness shown to Christians, including visitors. Some visitors got up and walked out during the service and I don’t blame them. One dear Christian man, who didn’t believe in Membership Covenants, was banned from coming to church. He had been coming for years. One of the elders started saying from the pulpit that if “you aren’t willing to sign a Membership Covenant than God obviously hasn’t called you to this church”. As Nick in Scotland, who comments here on The Wartburg Watch has said, that is a good thing after all because people don’t need to be a member of a church like my ex-church. I’m Confused. The Elect? 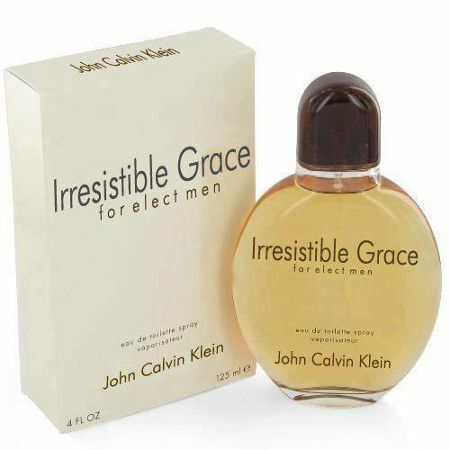 Calvinism? NeoCalvinism? What Is That? I didn’t know anything about Calvinism or that I had chosen a NeoCalvinist church.I began to suspect something was up when the pastors/elders started talking about “The Elect” from the pulpit, in Adult Sunday School, and during Good Friday testimonies, including mine. After I finished my testimony, about how the Lord had used all different kinds of people especially African-American women to carry The Gospel to me at a dark time in my life, and reach in to my life with love and kindness and nothing more, I began to melt. I didn’t know what they had, but I wanted it. I knew they were different. The chairman of the elder board said that I had been among “The Elect”, that God had known in advance that I was chosen for salvation. I thought the whole idea of The Elect made a mockery of Jesus. If God knew in advance where everyone was going – Heaven (The Elect) or Hell (The Un-Elect) than Jesus’ birth, life, death and resurrection were redundant. Jesus could have just stayed in Heaven. My senior pastor carried this The Elect talk to ridiculous proportions when he bragged from the pulpit that in the end times when Jesus comes back and there is a war that my pastor will be given a horse to ride and to do battle on behalf of Jesus. I found these people who claim to be among The Elect, arrogant, smarmy, rude, unkind, lacking in Christian love and common decency, and lacking in the humility that we are to be conformed to in Jesus Christ. Pride goeth before a fall, and what a fall so many of these arrogant people will have.I would be ashamed to go around talking that way. The pastors/elders grew arrogant in record time. Within my first year of membership, I asked my senior pastor a question and he hit me back with, “You are bringing an accusation against an elder without cause!” What? I was shocked. We are adults and I asked a question. What ever happened to adults having a conversation? The pastors/elders would say from the pulpit that we had to “obey” them because they were “going to give an account to God for our souls.” I was shocked at how many times they pulled ranked with us, threatened us, silenced us. It became apparent to me that they didn’t think that we were all a priesthood of believers, in this together. As all of the books on spiritual abuse have pointed out, this is a misused verse by authoritarian pastors/elders. I then learned the importance of a congregational vote. We gave our money to the church, we served, we were members and we had no say in the running of our church. I will never make that mistake again. We are a priesthood of believers and the Holy Spirit indwells us. We are perfectly capable of running our church. I think that they didn’t want a congregational vote because they could get fired from their jobs and they are all friends. I will never join a church again that is run like that one. I will never give money to one again. Members’ every move was tracked. From church attendance, to attendance in Adult Sunday School, Bible Studies, giving, and church events. They assigned me to take attendance every week on a clipboard at the Sunday service. They said it was because they “cared” about the flock. I thought it odd. And I didn’t know it was heavy-Shepherding. If members missed church they were called and reminded to not forsake the meeting of the brethren. Many current and former church members have criticized these heavy- handed tactics and resented these intrusive phone calls for missing church for legitimate reasons. When I couldn’t attend weekly Bible studies because of my schedule, the senior pastor screamed at me and demanded to know my “excuse”. I told him that I was working and commuting, that I wasn’t home in time. I and other church members were forced in to coffee and lunch meetings with pastors/ elders. If I tried to get out of them, and I did try, I was ordered to show up. I had other people in my life to counsel me. It is one thing to be offered support “We’re here if you’d ever like to get together”, and it’s quite something else to be ordered to show up. Before I started a new job I got a call from the chairman of the elder board about how to conduct myself. I found it insulting. He told me that I could be “too generous”. He didn’t know anything about my jobs and how I conduct myself. Again, it’s one thing to say you’re there if somebody wants job tips. It’s quite another thing to tell someone what they should do, unsolicited. 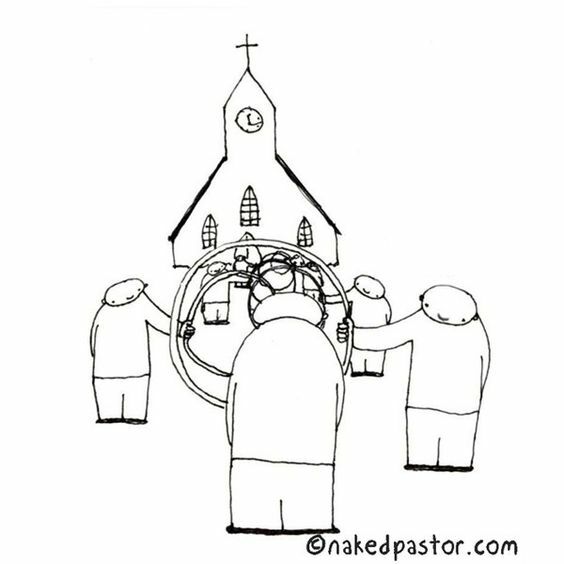 The pastors/elders also had a meeting about me and criticized me for bringing ten pounds of barbecue beef brisket to a church potluck. While my brisket disappeared quite quickly, I was admonished by the chairman of the elder board who called my home that I had been “too lavish”. When I asked my Bible study leader and his wife if they’d be willing to meet some men in the future who wanted to date me, just to give me their opinion, my Bible Study leader ran it by the senior pastor to get his approval. Other former church members reported this kind of insufferable control over their lives, down to being criticized by the pastors/elders for what they fed their children.